Not many of us have the opportunity to enjoy the luxury of a big kitchen. And it’s mostly because the property can’t accommodate one. Many might see this as a deficit but contrary to this belief, a small kitchen has its many benefits. Some see it as an excellent opportunity to showcase their design skills while for others, it’s an opportunity to maximise the available little space. There are plenty of other reasons too but our focus today is on designing one. 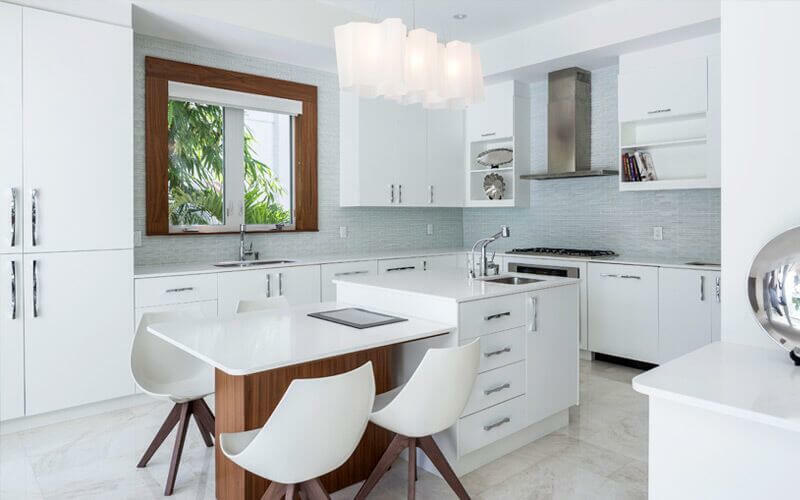 Designing a small kitchen can be quite challenging but with some expert tips, it’s possible to come up with a beautiful and functional kitchen to be proud of. 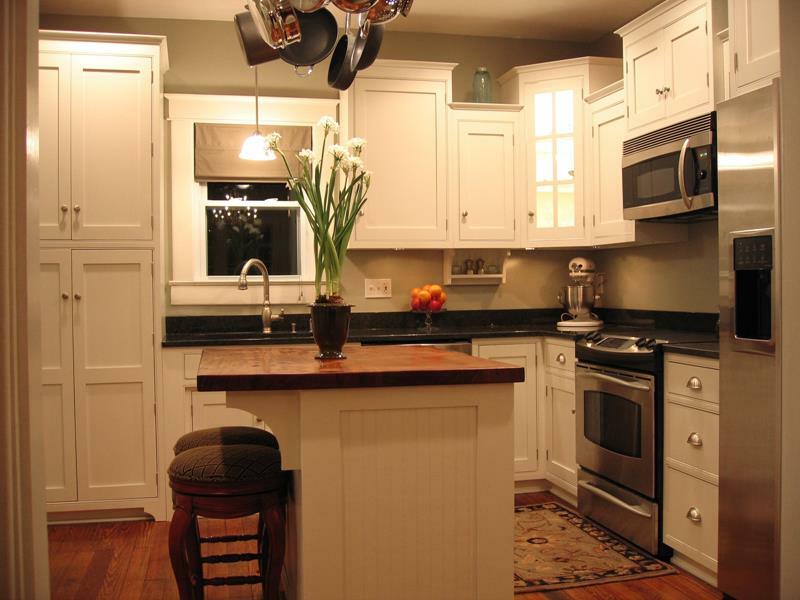 Great ideas for the small kitchen can as well be obtained from modern kitchen designs. 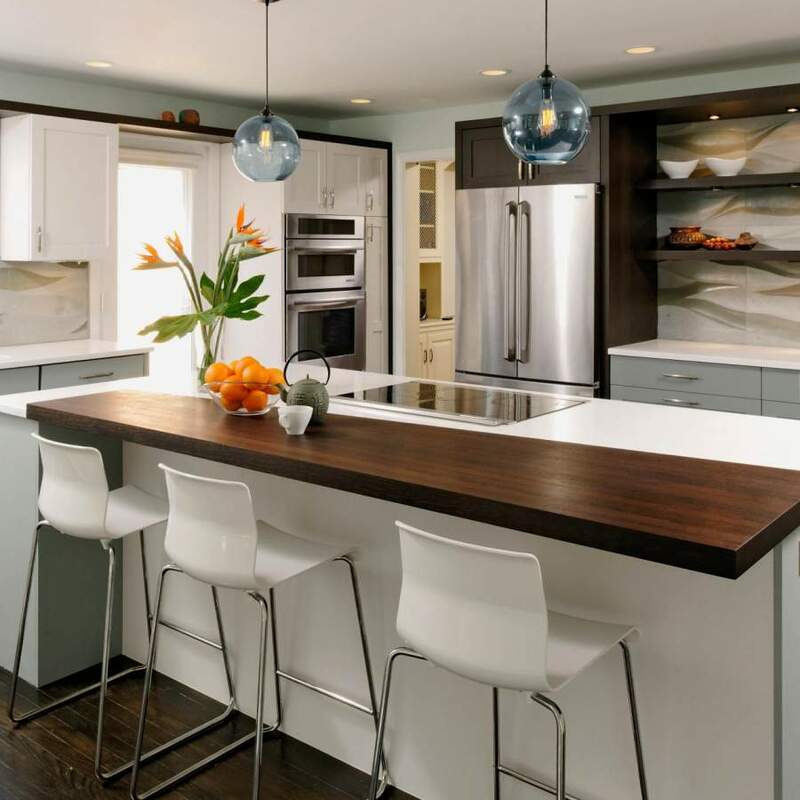 Our article combines everything to bring you a list of things to do to achieve maximum results when designing a small kitchen. There are a couple of designs that work well with a small kitchen. U-shaped and L-shaped designs are known to be ergonomic. Each can allow for a great deal of hidden storage plus a seating area. In the case of L-shaped design, you can separate the appliances from other kitchen items by letting, say, the oven and sink to sit on the on the opposite sides of the worktop. You can as well stretch the worktop on the side with space and convert the extension into a breakfast bar. It’s even better for the u-shaped design as you can have the cooker, oven, and other appliances rest on one side and the sink and fridge on the other. 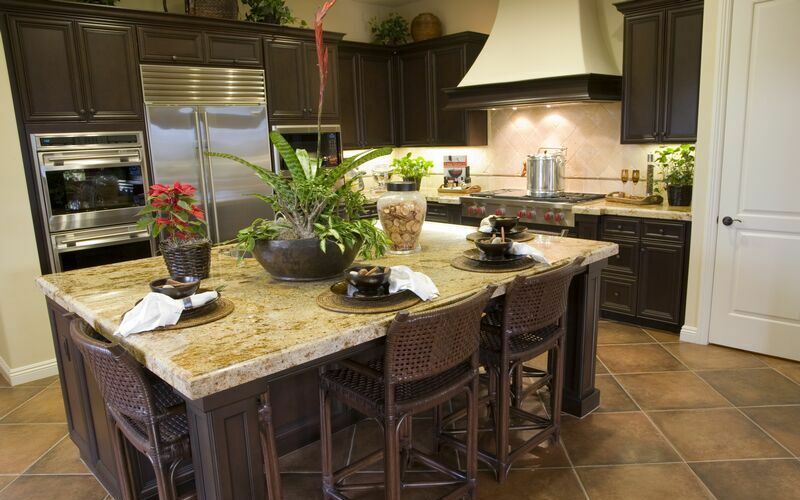 If you plan to have a dedicated dining space, consider a split-level surface. This can work pretty well in a u-shaped design. Also, maximise cabinet space by extending all the way to the ceiling. No matter the design you opt for, ensure you have enough working space. There’s a broad range of kitchen appliances designed to work with small kitchens. Whether it’s a built-in oven, microwaves, coffee machines, steam ovens, freestanding cooker, wine coolers, name it, they come in different sizes to fit your room size. For instance, there are freestanding cookers measuring as low as 50 cm in width. You can as well get wine coolers measuring 45cm in height rather than the typical 60cm. Many appliance manufacturers also have a compact range of different kitchen appliances including the few we mentioned earlier. Ensure you also install the different appliances in a way that optimises space. Functionality is an incredibly significant aspect you should consider when designing small kitchens. One of the ways to go about it is defining the spaces for carrying different kitchen activities. Set aside a space for cooking, washing, dining, and preparation. If it’s not possible, you will have to squeeze some tasks into the spaces of others. The preparation space, for instance, can double up as the dining area. Also, install versatile materials that can support a wide range of applications. Lighting matters a lot to a small kitchen. Keep in mind that there could be hidden spaces or dark spots and if they are not illuminated well, you might end up regretting a few things later. So, ensure the cooking areas, worktops, storage spaces, name it are well lit. You can use feature lights to light up the interior spaces of your shelves or cabinets. 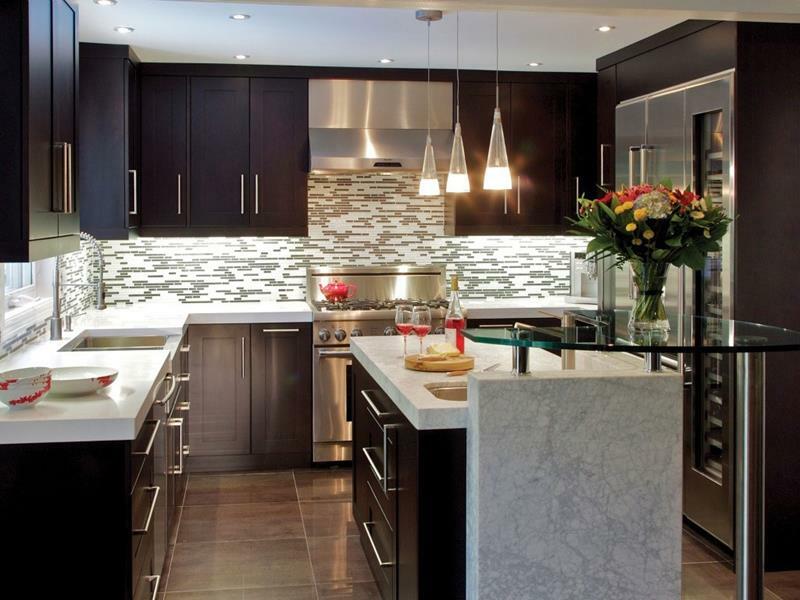 Right reflecting materials might also be one way to keep your small kitchen looking bright.